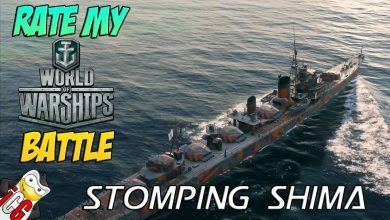 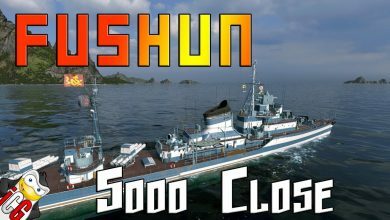 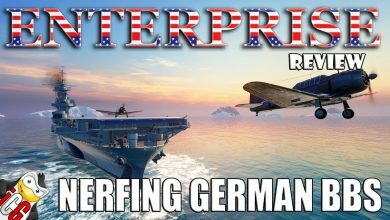 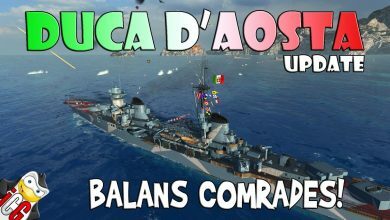 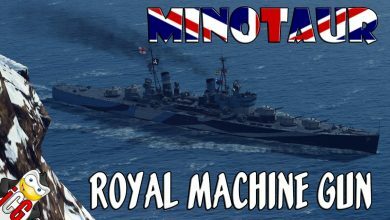 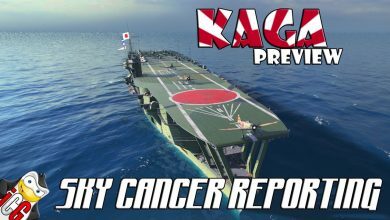 World of Warships iChaseGaming Archives - Ship Rage! 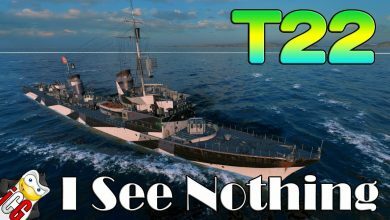 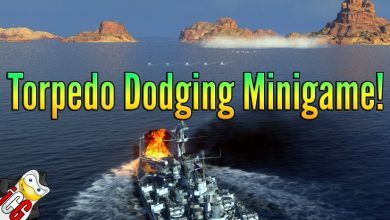 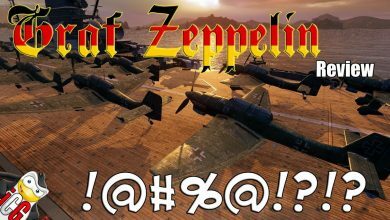 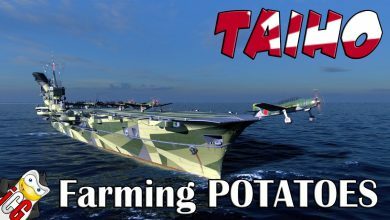 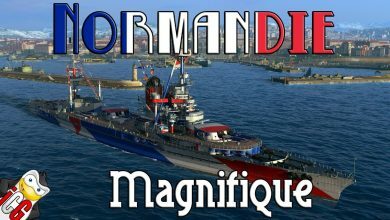 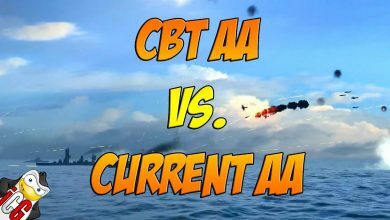 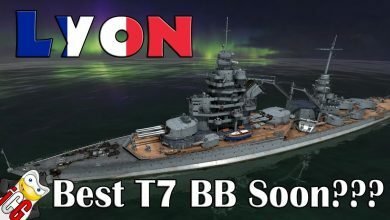 World of Warships – T22 – I See Nothing! 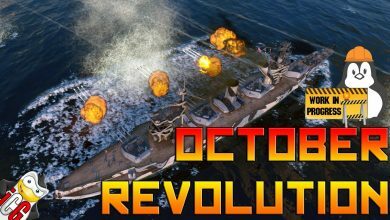 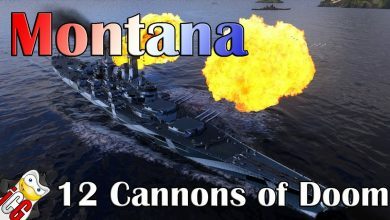 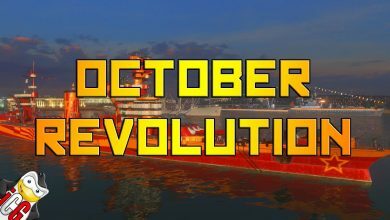 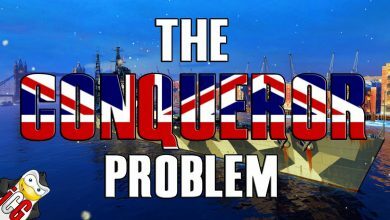 World of Warships – October Revolution – Dah Tovarisch! 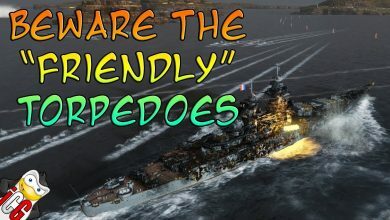 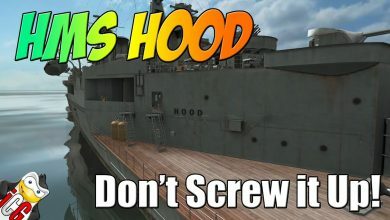 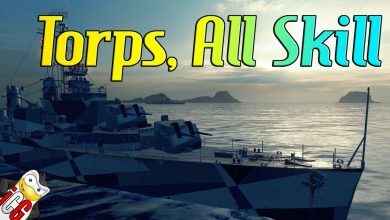 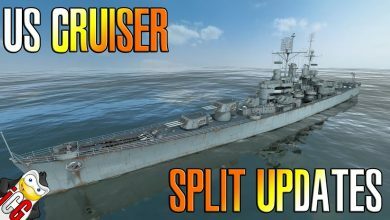 World of Warships – Hood Teaser – Don’t Screw It Up!